Mr. Gable is the Chief Executive Officer of Barron Collier Companies, a fourth generation private investment, agriculture, and land development company based in Naples, Florida. Blake began his career with Barron Collier Companies in 1999, serving various leadership roles including project manager during the establishment of the new hometown, Ave Maria, Florida; and vice president of mineral management and real estate. Blake now oversees a team of 175 employees, 1.3 million square feet of commercial properties, private land holdings of more than 80,000 acres, and one of South Florida’s largest citrus operations. Blake graduated from Tulane University, where he earned a Bachelor of Arts degree with a History major. For five years after having received his undergraduate degree, he was Legislative Director of United States Representative Ed Pastor (AZ) in Washington. Upon moving back to Florida, he received a Master’s degree in Business Administration from the Executive MBA program of Florida Gulf Coast University. 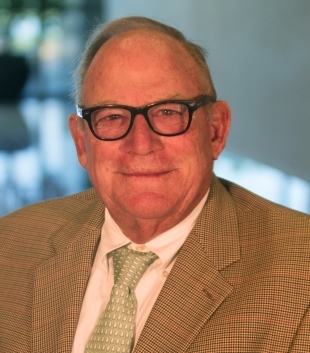 Mr. Gable currently serves as Chairperson of the Florida Gulf Coast University Board of Trustees. He has also served on the Board of Enterprise Florida, a Trustee of the area YMCA, a Director of The Immokalee Foundation. Mr. Wold has over 35 years of real estate experience and most recently founded Vanderbilt Partners in 2015, a real estate investment and management company. Vanderbilt has invested in approximately $2.0 billion in office properties totaling over 11 million sq. ft. in growth markets in the Eastern half of the United States. Previously, Mr. Wold served as Senior Managing Director of Tishman Speyer and was a member of its Investment and Management committees from 2004 to 2014. He was responsible for the Midwest, Atlanta, Boston and Washington DC regions that included over $5.0 billion of real estate acquisitions and developments. He served as President of TrizecHahn Office Properties, where he spearheaded the investment strategy and growth of its office portfolio which totaled $5.0 billion in assets (50 million square feet). The portfolio was concentrated in seven major markets including New York, Washington DC, Los Angeles, Houston, Dallas, Atlanta and Chicago. Additionally, Mr. Wold served as Chief Investment Officer and Chief Operating Officer of Trizec Office Properties when the US subsidiary went public as a national REIT in 2002. Previously he was Executive Vice President and the head of the US Acquisition Group for Equity Office Properties, (Sam Zell). EOP eventually became the largest US office REIT in the country. Prior to EOP, Mr. Wold held executive positions with the Cambridge Companies, Wells Fargo Realty Advisors and First National Bank of Chicago. Mr. Wold has served on the boards of Trizec Office Properties and Captivate Networks, Inc. Mr. Wold received his Bachelor of Science degree in Finance from the University of Illinois and a M.S. in Real Estate from Southern Methodist University. 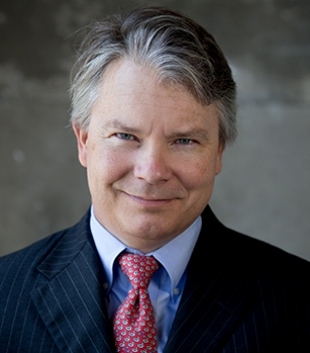 Mr. Haga is a partner with Carlson Capital, L.P. (“Carlson”), an alternative asset management firm founded by Clint Carlson and based in Dallas, Texas. Carlson currently manages over $8.5 billion in assets, including hedge funds, separately managed accounts and collateralized loan obligations, and through funds it manages, has been a long-term shareholder of the Company. Mr. Haga joined Carlson in 2003 and presently serves as its Head of Strategic Investments. Mr. Haga has over 25 years of experience in finance and investments, including fifteen years of managing risk in traded credit and private debt and equity. Mr. Haga has served, and continues to serve, on a number of public and private company boards, including as chairman of the board of directors for Barbican Group Holdings Limited, a Lloyd’s-based reinsurance group. Mr. Brokaw is currently a private investor through several private and public investment vehicles. 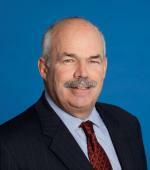 He is Managing Partner of Trail Creek Partners. 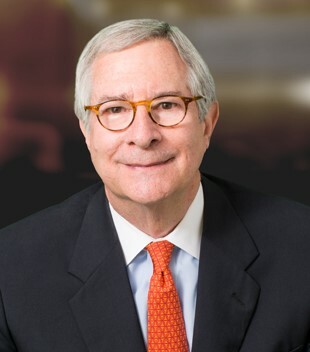 He has served as a General Partner of Trafelet Brokaw and held senior roles at Highbridge Capital Management, Perry Capital, LLC, and Lazard Frères & Co. LLC. George is a member of the board of directors of DISH Network Corporation, Alico, Inc., and Modern Media Axquisition Corp. He previously served as a director to several companies including Timberstar, North American Construction Group, North American Energy Partners Inc., Capital Business Credit LLC, Exclusive Resorts, LLC, Ovation, and ValuePlace Holdings LLC. Mr. Brokaw received a B.A. from Yale University, a J.D./M.B.A. from the University of Virginia and is a member of the New York Bar. Mr. Serkin graduated from the Georgia Institute of Technology. He also earned his M.S. in engineering and received his M.B.A. in finance from Harvard Business School. 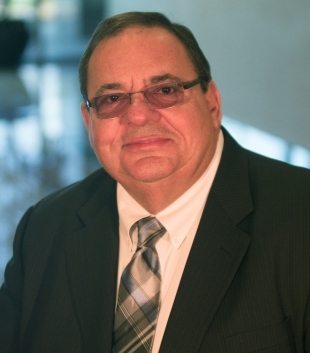 Mr. Serkin brings extensive finance and industry experience to the Board. 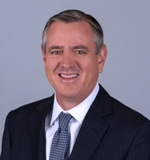 He has served as Chairman of Heritage Capital Group, Inc., a regional investment banking firm, since 1996, and as a principal with Business Valuation, Inc., which provides financial consulting and valuation services, since 1994. He has worked as an investment banker for twenty years. Prior to that, he served in various senior management positions with The Charter Company, a NYSE-listed conglomerate with revenues in excess of $5 billion and operations in insurance, energy and communications. Mr. Serkin also served as an Executive Vice President of Koger Properties, a NYSE-listed developer, owner, and manager of over 13 million square feet of suburban office buildings and parks located throughout the southeast. He has also assisted in the reorganization and successful emergence from bankruptcy of three different companies. Mr. Serkin is the Vice Chairman of the Board and a member of the Governance Committee and the Audit Committee. 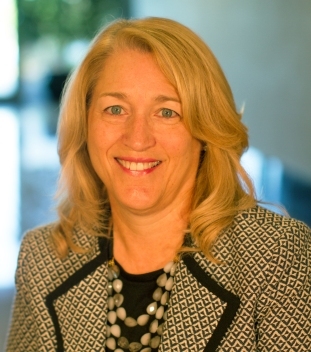 Laura M. Franklin, Retired (2015) Executive Vice President, Accounting and Administration and Corporate Secretary of Washington Real Estate Investment Trust (Washington REIT). Ms. Franklin joined Washington REIT in August 1993 as Assistant Vice President, Finance. In 1995 she was named Vice President, Chief Accounting Officer and Corporate Secretary. Ms. Franklin was named Senior Vice President Accounting, Administration and Corporate Secretary in May 2002 and was promoted to Executive Vice President in June 2007. Ms. Franklin led the financial, human capital and information technology (IT) functions including Accounting, Tax, SEC Reporting, Treasury, Human Resources and IT. As an executive, she played a key role in strategic planning as well as worked closely with the Chairman of the Compensation Committee and the Chairman of the Audit Committee. Prior to joining Washington REIT she was employed by the public accounting firm, CohnReznick (formerly The Reznick Group), specializing in audit and tax services for real estate clients. Ms. Franklin is a member of The National Association of Corporate Secretary’s (NACD), the National Association of Real Estate Investment Trust’s (NAREIT), and the American Institute of Certified Professional Accountant’s (AICPA) and was a director of KEEN USA and KEEN Greater DC, a non-profit organization that provides recreational opportunities for children and young adults with mental and physical disabilities. Ms. Franklin received a BS in Accounting from the University of Maryland and is a CPA. President and Chairman of The Martin Andersen-Gracia Andersen Foundation, Inc., a charitable organization that provides grants for the purpose of public benefit in Central Florida since 1998; and President and Chairman of Georgetown Enterprises, Inc., a Florida registered general contractor involved with development and construction since 1976. Certified Public Accountant and Former Partner with Olivari and Associates (an accounting firm) and Consultant since 2013.